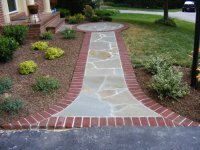 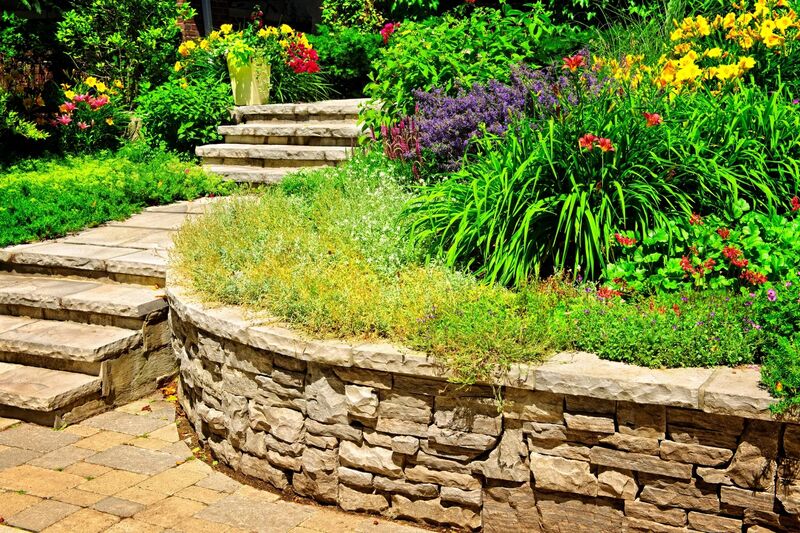 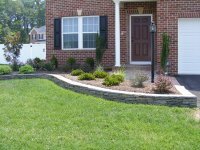 From sprucing up your existing landscape, to completely redoing it, installing screenings, walks, and patios, building retaining walls, or fixing drainage problems, install water features or improving your lawn, we have a designer and excellent landscaping services for you. 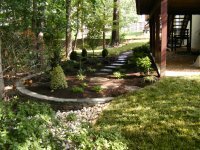 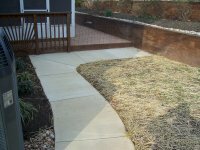 Deming Lawn and Landscape provides superior service with a friendly attitude, a conscientious work ethic, and a desire to make your lawn the best on the block, all while explaining what we are doing and why we are doing it. 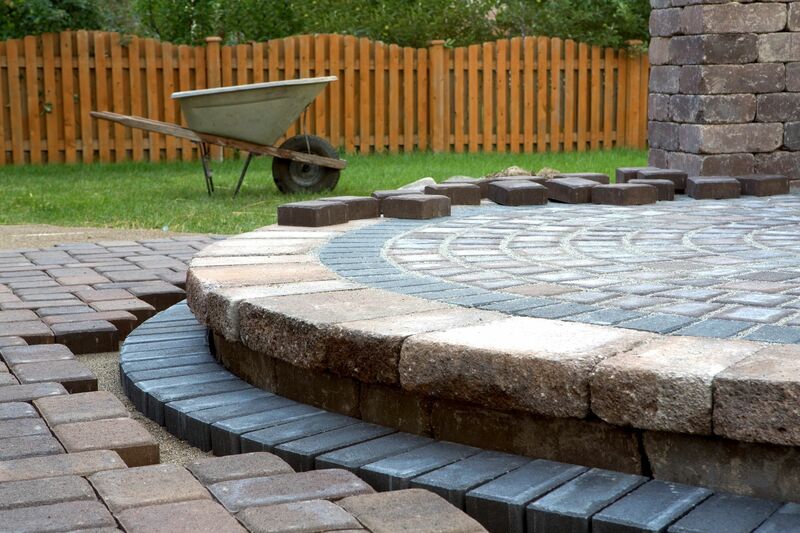 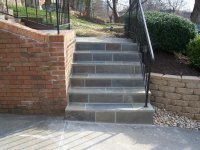 We are happy to meet with you for a free design consultation and estimate! 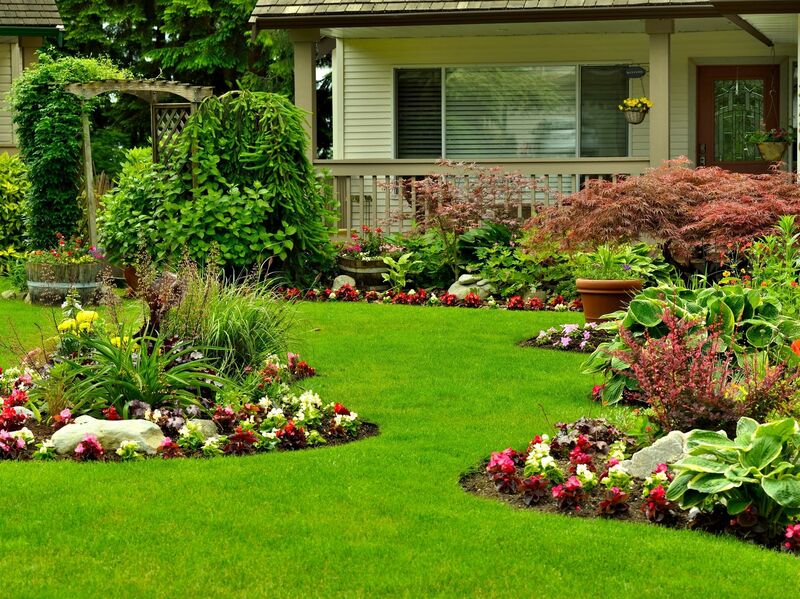 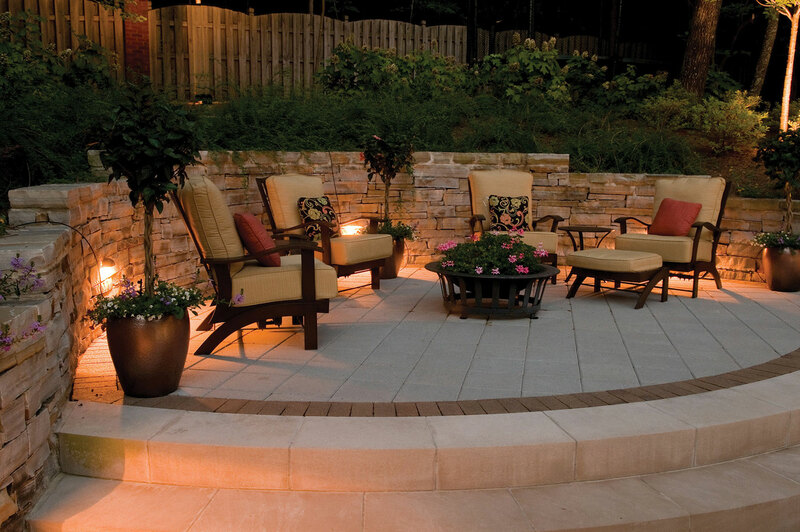 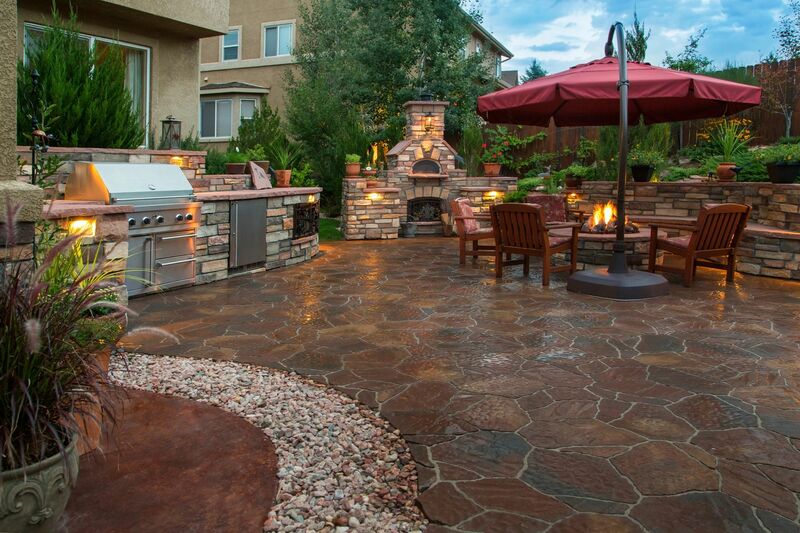 Let Deming Lawn and Landscape make your lawn a peaceful paradise where you can relax.